After my trip upcountry I headed back to the ship in Conakry to pick up Junior. 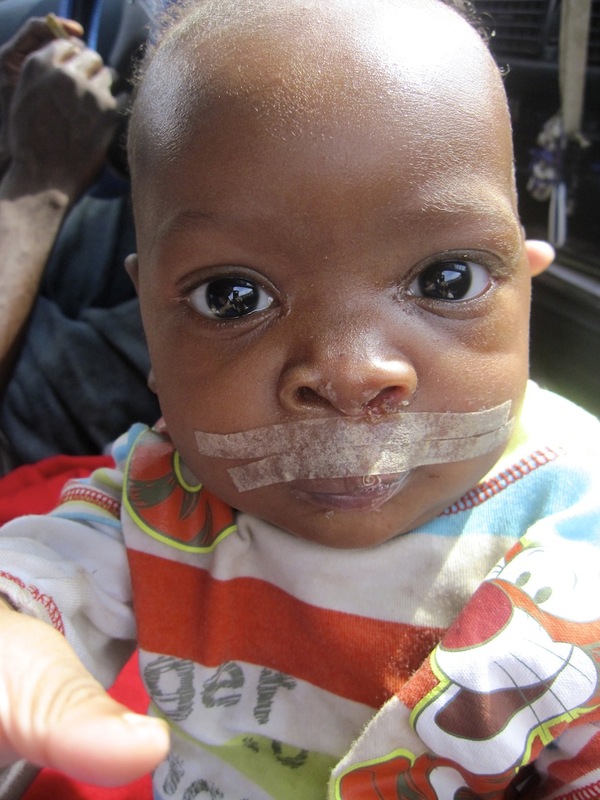 Now 6 days post op, he was ready to go back to Freetown. Os and I were at the ship early in the morning and warmly welcome by my great friend, Allison. Junior and his dad then came and joined us in the car, and the four of us made our way back to Freetown. We had a good journey back and it was fun that some of the border police remembered Junior from our crossing to Guinea and were very pleased to see the result of the surgery. Late Monday afternoon we dropped Junior off at the orphanage and I headed home. It was a successful trip to Guinea for sure!